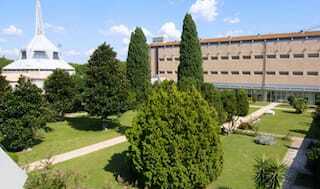 Mussolini created this quarter of Fascist buildings in the south of Rome as an exhibition centre. It consists of fascinating museums not be missed. 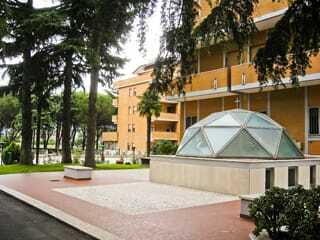 Close to the historic centre this area offers a wonderful alternative to the viewing of antiquities in Rome. Looking for an alternative to plain hotels on your next visit to EUR Garbatella. Truly experience life in EUR Garbatella by staying in a monastery or convent guest house - bed and breakfast accommodation that is open for all to enjoy. Hotels can all seem the same, every Monastery Stays experience is unique. Great locations offering an escape from the hustle and bustle - you can now search and book before you travel to EUR Garbatella with all the support of Monastery Stays. 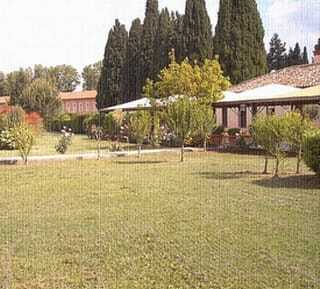 Experience EUR Garbatella B&B Accommodation, book quality monastery & convent B&B accommodation in EUR Garbatella. 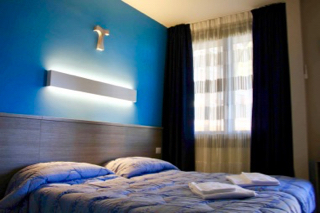 Search & book rooms at genuine convents in EUR Garbatella with photos, reviews maps & room prices.